Due to excellent service and proven results for clients, Intrepid Executive Group has been experiencing a high demand for our services over the last few years. This is due to the fact that we only choose to work with the best and most committed project principals. We have honed our business funding process so that it is thorough and effective for all parties involved. After we review your project documentation, we will present the project to one or more of our financial sources. 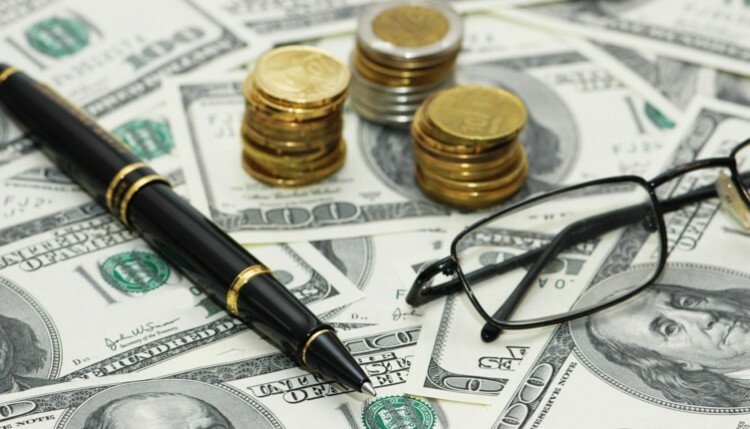 If we receive provisional interest from at least one of these business funding sources, we will schedule a conference call between an Intrepid Executive Group partner and the project principal. To protect your business interests, we will then prepare an NDA (Non-Disclosure Agreement) to be signed by both parties. 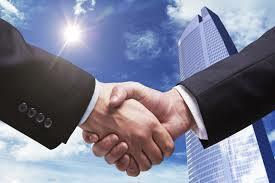 The client meeting then takes place as they formally retain Intrepid Executive Group’s services. Intrepid will prepare an offer package which will be provided to the customer prior to the meeting, so that the project principal can review. At the actual meeting, the offer package documentation will be signed and dated by both parties. The offer package will include a CSA (Commercial Service Agreement). After these steps are completed, Intrepid will then facilitate direct discussions between the client and the funding source or sources, in regards to the project funding. Sounds easy right? We have made every effort to streamline our process to be the most effective for the clients as well as our business funding sources. We provide a path for the most successful outcomes for everyone. It’s no wonder why we are so busy. Intrepid Executive Group can help you answer all of your funding questions today. Visit our website or contact us at (410) 535-3400. We can help you decide on the best course of action to get you the funding that you need. If you are looking to take the next step in business, we are here to help you reach your goals!